At the start of the summer, I signed up for a NetGalley account. 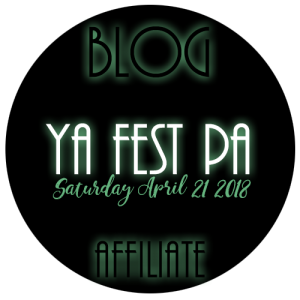 Quite honestly, I didn’t think I’d be approved for an account, but I figured my role as an ELA teacher and YA blogger might help. I was quickly approved, found myself requesting titles, and then I waited. The first book I requested was rejected. I figured, “Oh well.” I certainly have a million and two titles sitting here to read. My friend Kate is an enabler recommends great YA for me to read and passes along ARCs for my classroom. I certainly wasn’t going to go without books to read.